Nash Baker Architects make beautiful homes for living in. 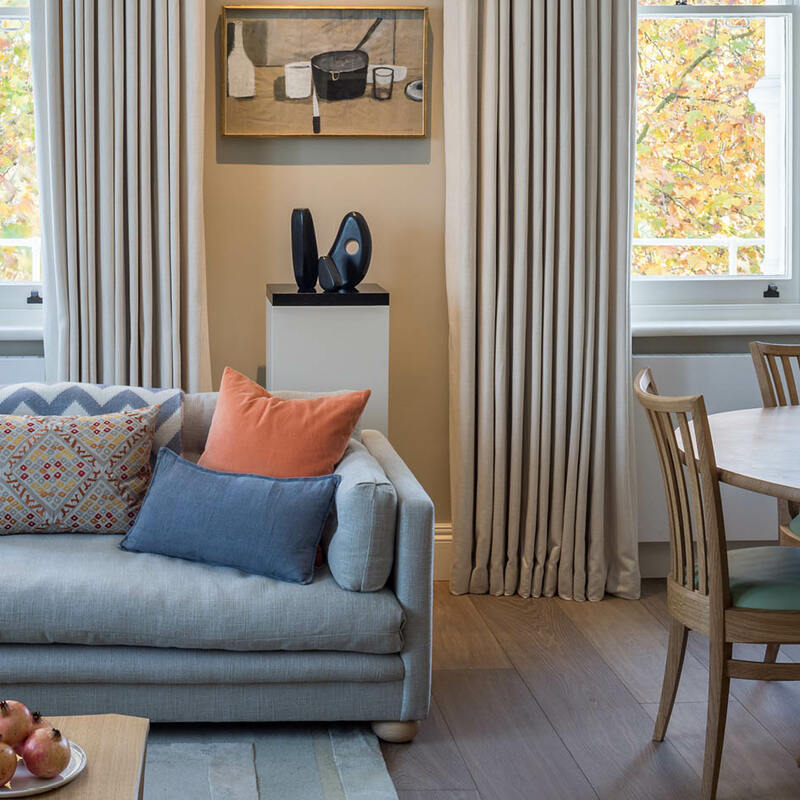 With an emphasis on maximising space and light whilst sensitively addressing the architectural context, our schemes present creative and enduring design solutions that meet the aspirations of our clients. 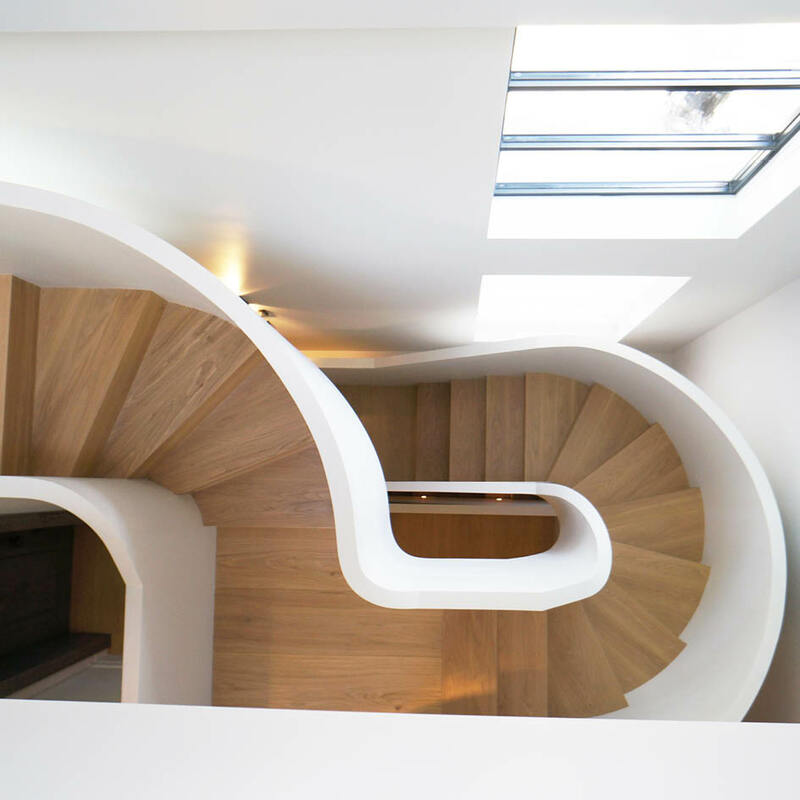 As an RIBA Chartered Practice, we offer a full range of architectural services and pride ourselves on our attention to detail; both in the quality of our designs and the personal service we provide. We recognise that every building and client is unique, and our experienced and friendly team are always on hand to provide assistance and guidance. Whether you are a home owner or developer, Nash Baker Architects would be delighted to hear from you to discuss your project.